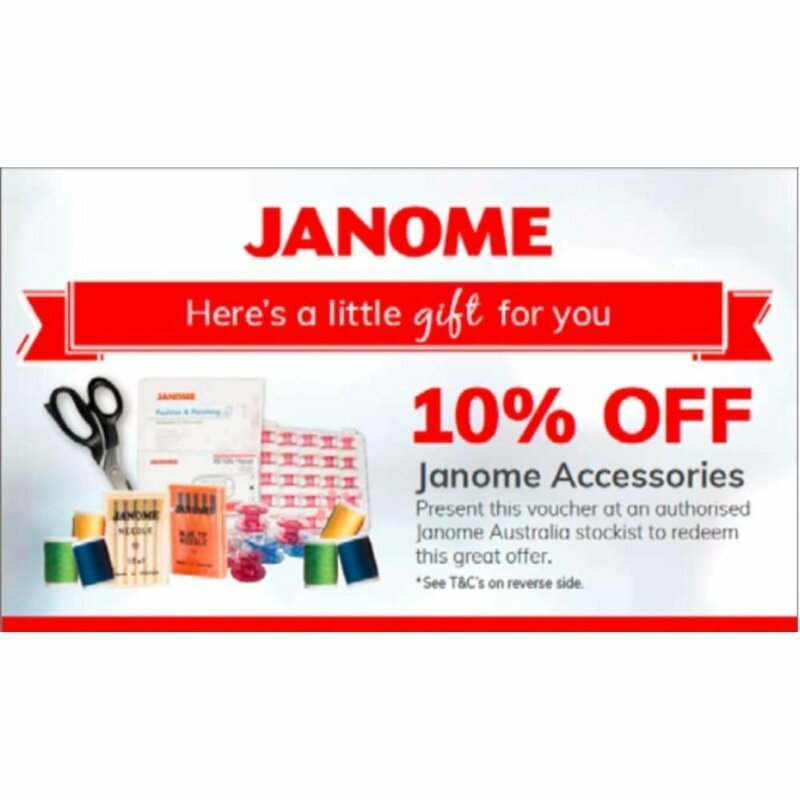 ring us on 1300137041 to order. 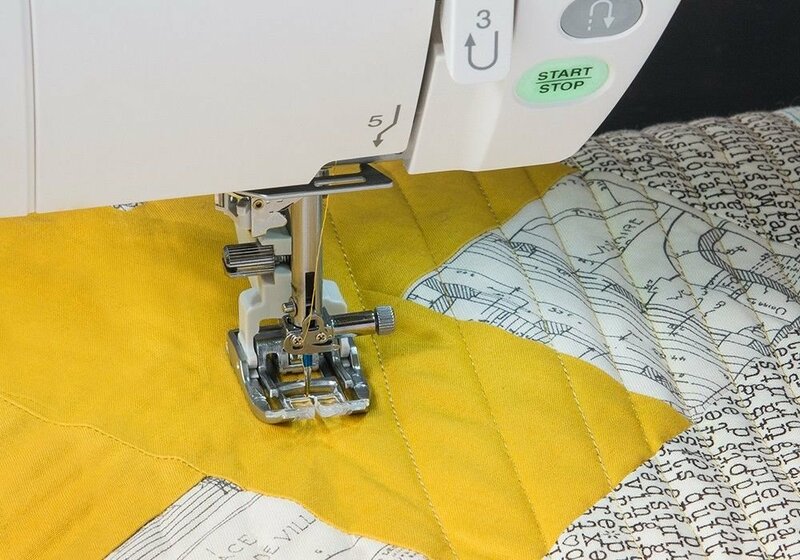 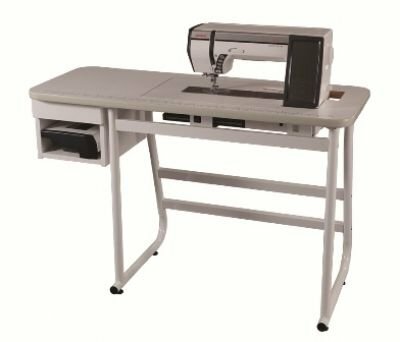 Here is the latest and greatest quilters sewing machine. 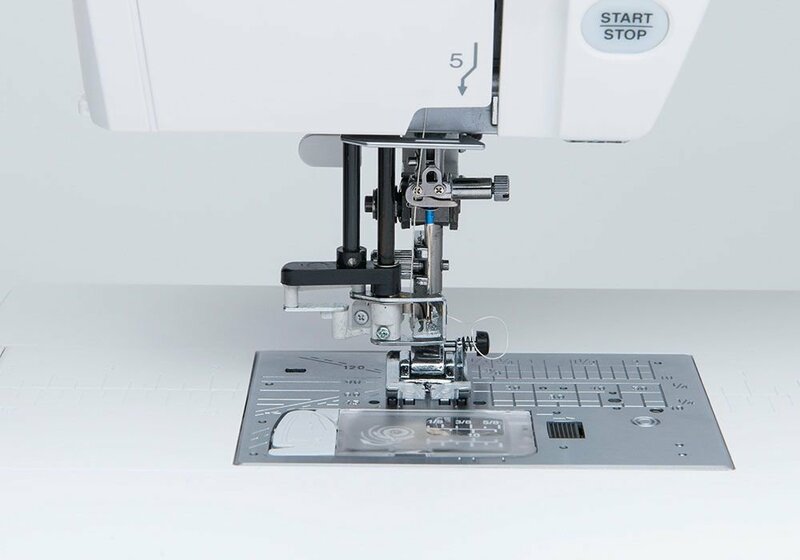 Never before has such a versatile sewing machine hit the market. 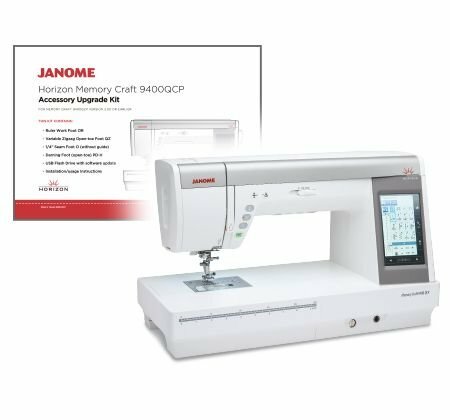 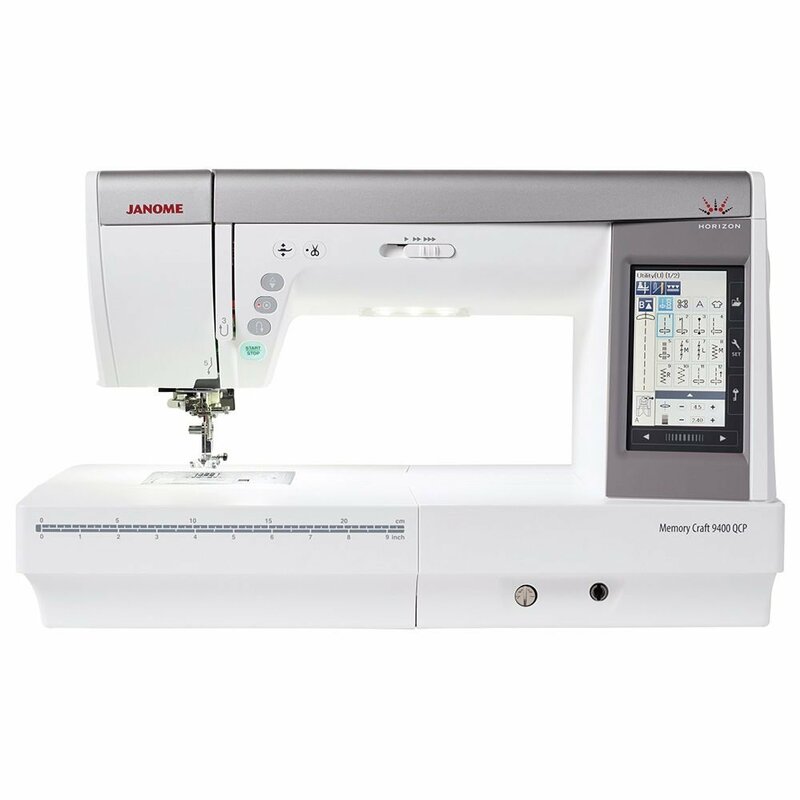 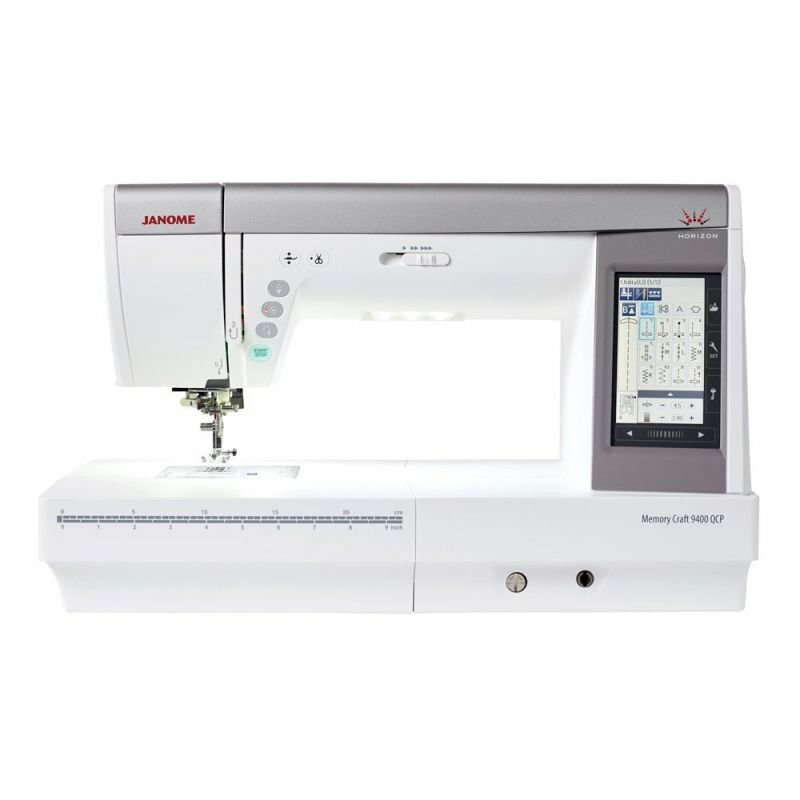 For a Very short time pay this Low price for the Janome 9400qcp quilters sewing machine.